Winter Sonata, one of Asia’s most popular dramas from the 2000’s, is reportedly making its way back with a sequel. According to The Korea Times, director Kim Yong-soo is responsible for the work while writers Yoon Eun-kying and Kim Eun-hee, who created the original story, will be reunited. There has not yet been any word on the members of the cast, said an outsourced production company official, adding that details of the shooting were still being discussed. 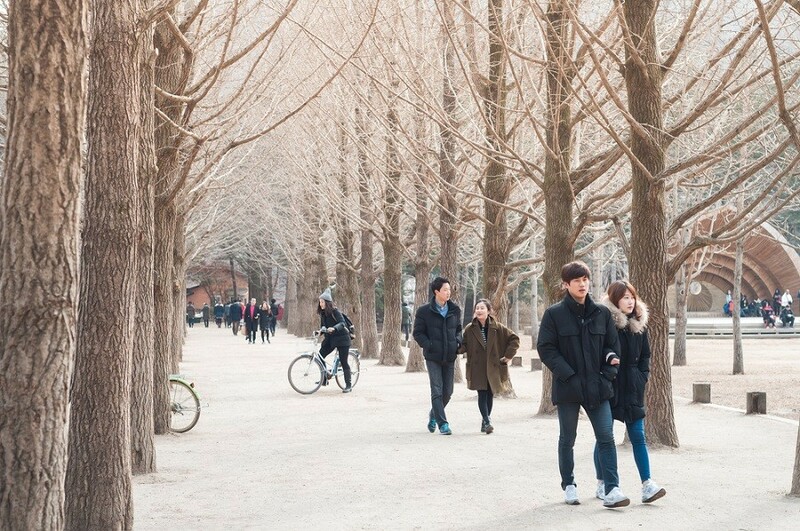 One of South Korea’s most successful drama series, Winter Sonata was originally directed by Yoon Suk-ho and first aired in 2002. Suk-ho declined to direct the sequel project, citing the death of actor Park Yong-ha, who committed suicide in 2010, as quoted from The Korea Times. Park Yong-ha played a leading role in the first series.